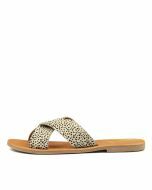 Perfect for laidback summer days, the HANNAH slide by Urge will lift casual looks with ease. 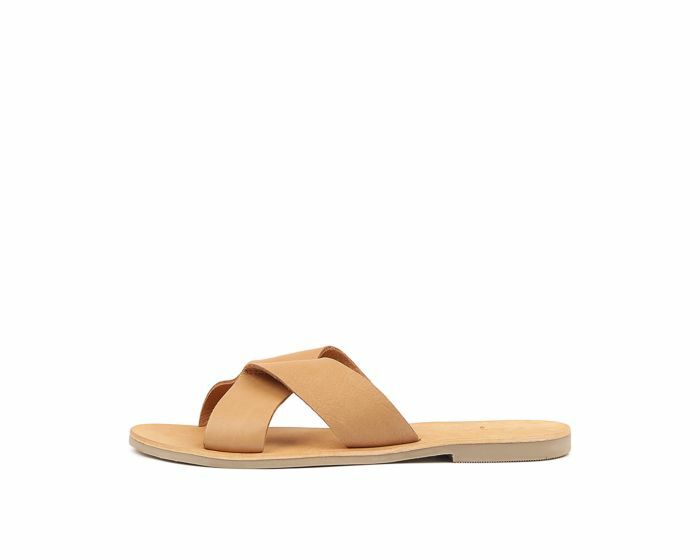 Available in leather and pony hair variations, this slide features a crossed strappy silhouette, which gives it a fashion-forward feel, along with a natural-look footboard that complements the summery look of the design. Style with frayed denim and a basic tee for a casually-cool look by day.